You've probably heard the line that "car-guy speak is like another language" and there may be some truth to that statement. After all, we tend to use a lot of complex terms that can be confusing to those with less experience. 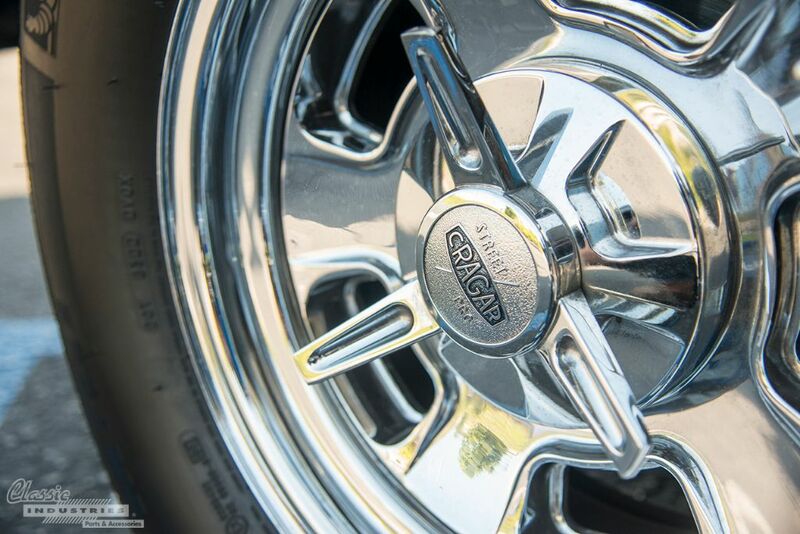 However, here at Classic Industries, we want to clear up the confusion, and make it easy for anyone to tackle their first restoration project. Chrome Cragar 390 Street Pro wheels with "spinner" center caps fit the truck's lightly modified style perfectly. 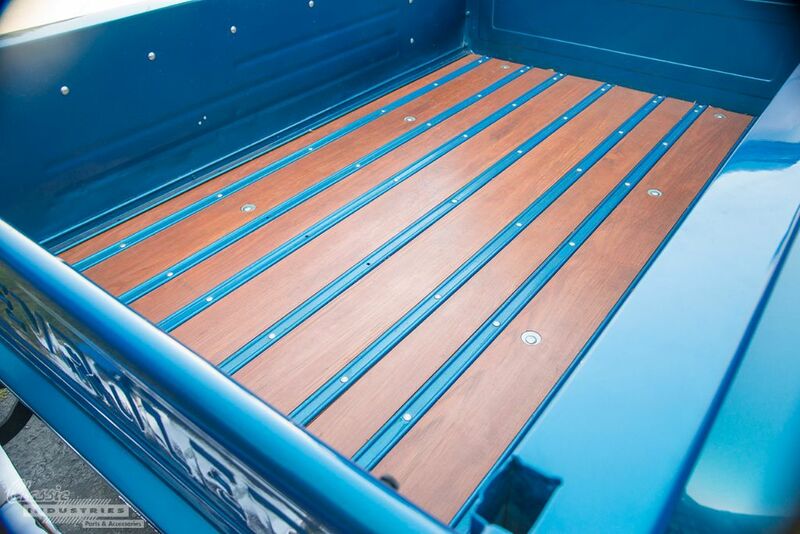 One of our favorite aspects of classic trucks is the diversity of their designs. 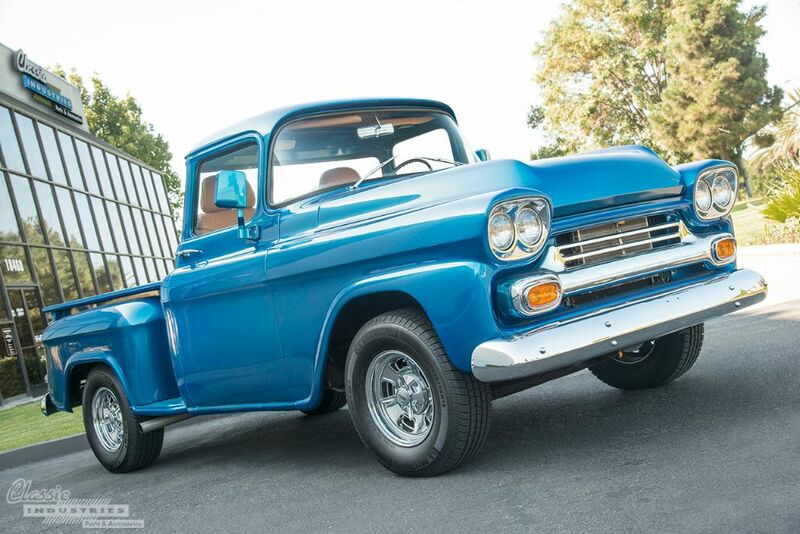 Unlike today's trucks, which seem to have become relatively boxy and homogeneous, these vintage models often feature distinctive styling cues and sleek aircraft-inspired lines. Now that trucks have become all about masculinity and "tough" looks, observing the smooth curves of a 1950s pickup is like a breath of fresh air.